For the best in gastroenterology care, consult Dr. Krishna Rayapudi -- an experienced gastroenterologist who has worked in all settings, from big cities to rural environments -- and the team at Gastro Office in Hilliard, Ohio. 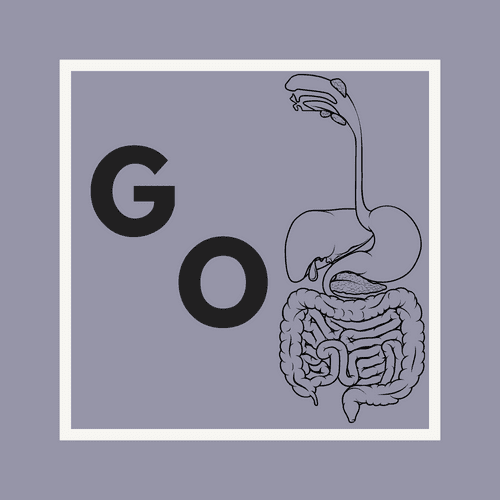 Gastroenterology deals with the health of the digestive tract, including the esophagus, stomach, and small and large intestines, as well as the pancreas, gallbladder, bile ducts, and liver. Dr. Rayapudi and the team of expert providers at Gastro Office offer diagnosis, treatment, and support to patients with Crohn’s disease, ulcers, hepatitis C, gastrointestinal cancers, irritable bowel syndrome, and other digestive conditions and issues of nutrient absorption. Dr. Rayapudi addresses challenging cases with a caring bedside manner. His motto is Love and Service. He loves dealing with every and any kind of patient, and there’s no gastrointestinal problem he can’t handle. The team at Gastro Office is committed to the patient’s ultimate satisfaction and service. The providers give patients honest, straightforward advice and perform only the tests and treatments that are necessary for resolving and managing their problems. Patients can trust the staff to use the most up-to-date diagnostic tools and provide effective ways to heal their conditions. Dr. Rayapudi is married with two beautiful children. He sees Elon Musk as a role model, his favorite city is Columbus, Ohio, and is a fan of Via Napoli pizza. If you live in Hilliard, Ohio or the surrounding areas, call Gastro Office or book an appointment online to receive quality gastroenterological care. Highly proficient and knowledgable doctor. Dr. Rayapudi is an amazing Doctor! He is extremely knowledgeable and shows such compassion to his patients. He is a doctor that really listens to his patients. I have had the honor of working with Dr Rayapudi as an endoscopy RN. He is good to his patients and staff. He stays up to date on all the technology & advances. Dr. Rayapudi really takes the time needed to get to the bottom of whatever is going on. It’s one of the things I really love about him. Dr Rayapudi is a very passionate, hard working and caring physician. I have witnessed both personally and through other friends. I strongly recommend him. Dr. Rayapudi is an excellent doctor. He knows what he is doing. Very professional! Highly recommended, Dr. Rayapudi is the best!